The venue hosting the Bar Convent Berlin 2010, Berlin’s ‘Postbahnhof’, was built in 1907. It is located right next to Ostbahnhof station (East Station), which is one of the largest public transport hubs in Berlin. Just down the road there is an original stretch of the Berlin Wall, known as the Mauergalerie (East Side Gallery) featuring legendary graffiti. 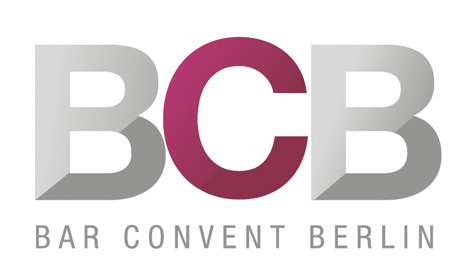 Since its launch in 2007 Bar Convent Berlin has evolved into the central networking and exhibitors’ event for the German and Central European bar industry. Every year, over two event-packed days, the who’s who of the German bar and beverage industry meets in Berlin to forge new contacts, to learn about the latest bar innovations and to expand their knowledge in seminars.